Yes, quite simply it was 200 or so trucks parading though the town procession style. Apparently the kids could ride in a truck. For the drivers though, it was a chance to polish their chrome (if they felt like it – not all did!) and play with their air horns! The streets were lined with crowds as if royalty was coming! 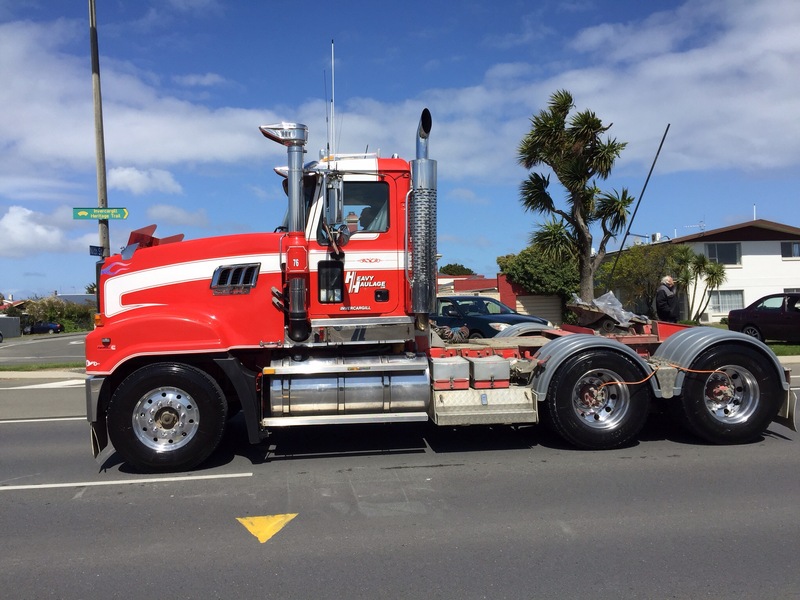 This entry was posted in Invercargill and tagged Invercargill, Truck parade. Bookmark the permalink.